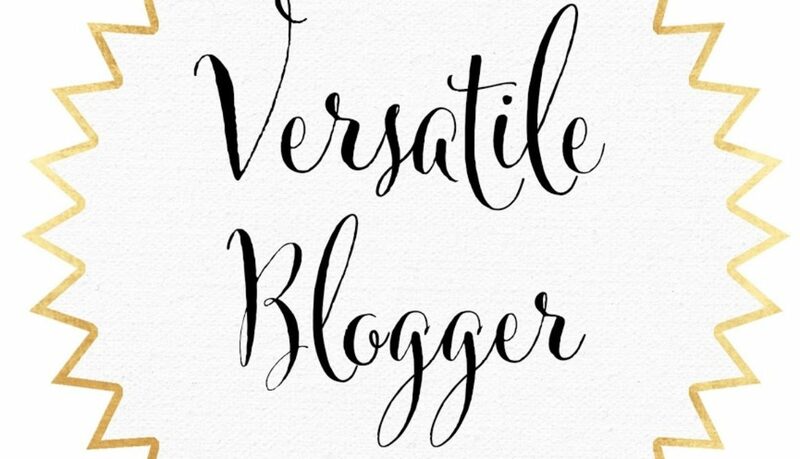 I am so happy to announce that I have been nominated for the Versatile Blogger Award. This is my first blogger award and I feel both excited and honoured and I want to say a huge THANK YOU to Ian and Lana from http://www.whodoido.com/ for The Versatile Blogger Award nomination. Ian and Lana are a lovely couple who share the same dream of traveling the world. They believe in living each day like it’s their last day and fulfilling their dreams every day. It’s a way of spreading love and sunshine between bloggers. 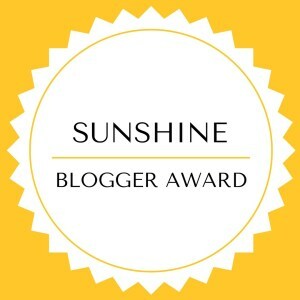 This is a virtual award given by bloggers to bloggers to show support and encouragement for their favourite blogs. The nominee writes a post, thanking the nominator. Common courtesy. Nominates 7 bloggers for the award! I love food! No, I mean really love it. Food can simply change my day and I can be quite adventurous about food. I love the mountains and the forests but nothing makes me happier than being in water, playing with the waves. Did you read my beach experiences yet? I don’t like peanut butter. I know, I know, the whole world loves it but I can’t even stand a spoonful of it. I studied Economics for 5 years and then shifted to marketing. Why? That’s a story for another time! 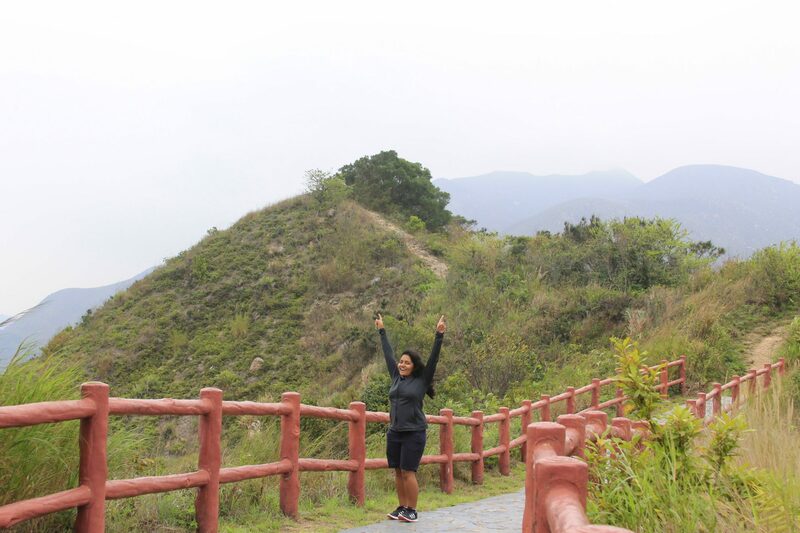 I love meeting new people from diverse cultures but I also deeply value my time with myself. I wouldn’t give it up for the world. I love dogs. I don’t know if I will ever own one but I absolutely love them, they make my heart melt. Congratulations to the nominees you’re all amazing. Let’s continue to support each other!